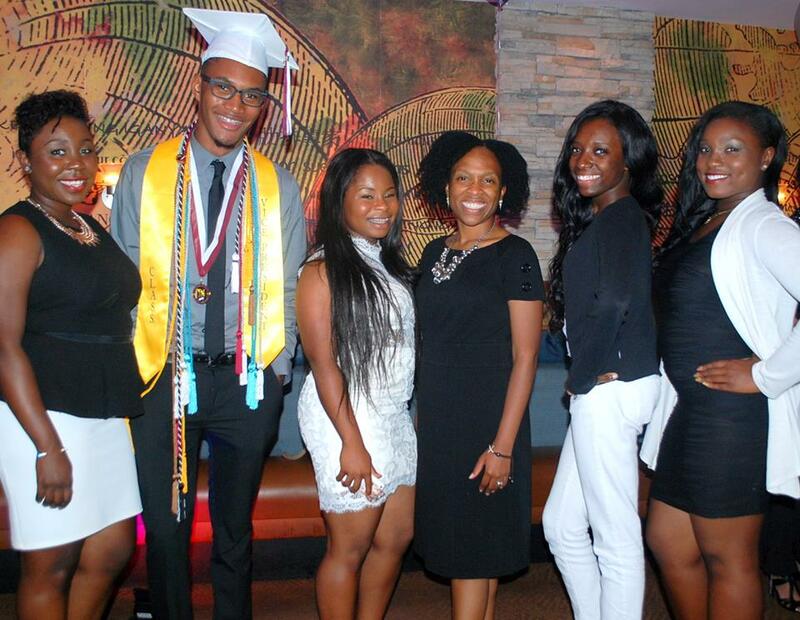 Celebrating the 10th anniversary of Project Inspire’s scholarship program in Miami, Florida! Though our organization has been in operation since 2003, for 10 years now, Project Inspire has been helping dreams come true for high school juniors and seniors needing additional resources to attend college and thrive while they are there through our scholarship program. On May 30, at Tony Roma’s in Sunny Isles Beach, Florida, we came together to celebrate with community members and community organizations with a night featuring inspiration, performances, and featured guests making a difference in our communities. We had 27 people in attendance and raised over $1,000 from the event! We thank all of our supporters for contributing to such a phenomenal event! This year, we’re increasing our scholarship amount by 10x, and proceeds went towards supporting this year’s scholarship recipients. We need $12,000 over the course of 4 years to support our newest 2015 scholarship recipients who each will receive $250 every fall and spring semester for 4 years of their college matriculation. We currently have scholarship winners from Eastern High School and Dunbar High School in Washington, D.C. and additional winners from North Miami Beach Senior High School, Hallandale High School, and Evans High School in Florida. If you’re in Washington, D.C., we’ll be doing this event one more time on June 19th and we’re accepting donations and ticket purchases towards our scholarship program! Please support if you can! Tags: academics, book scholarship, career preparation, charity, college preparation, schools, Students, youth. Bookmark the permalink.